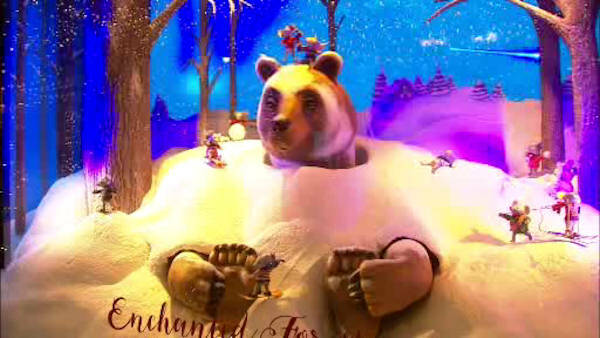 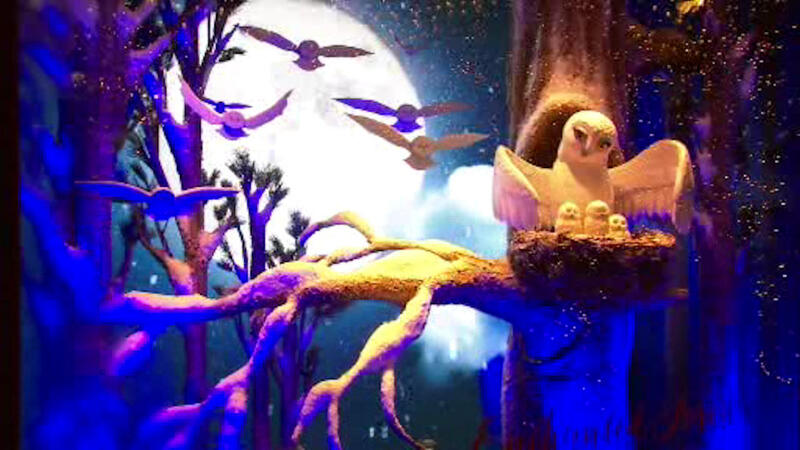 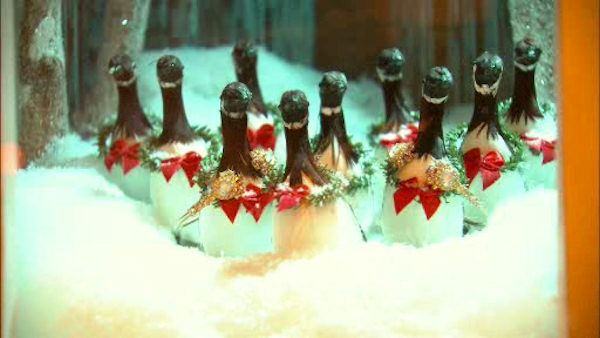 MIDTOWN, Manhattan (WABC) -- With the holidays just around the corner, a Manhattan department store chain unveiled their holiday windows on Thursday night. 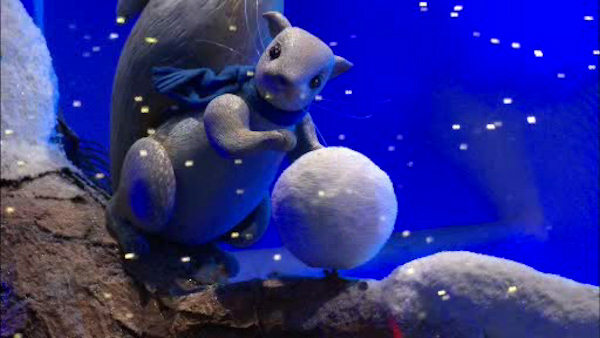 Lord & Taylor's flagship store on Fifth Avenue and 39th Street dropped the curtain on their long awaited 2016 holiday windows display. 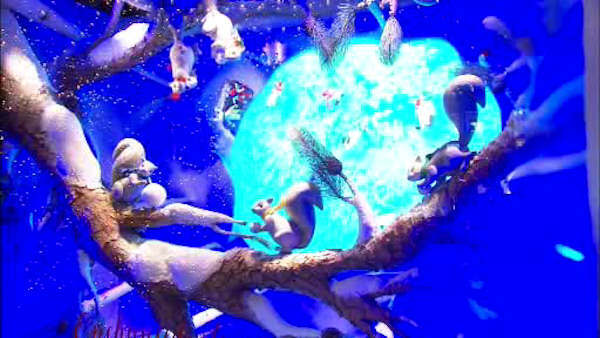 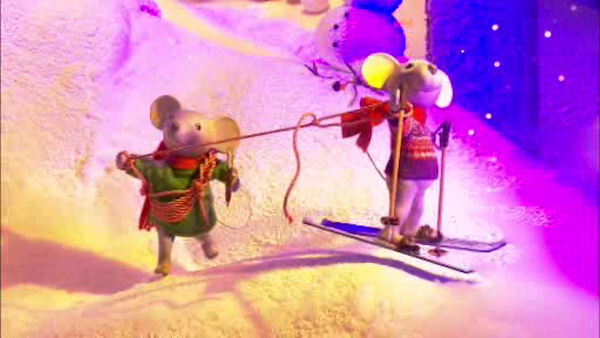 The animated wintry animal scenes are set to upbeat music to help get visitors into the holiday spirit.